With the qualities of the Impression tulip range, Tulip Red Impression will attract all the attention. This bright red variety will stand tall, but elegant and colours ones garden for weeks. 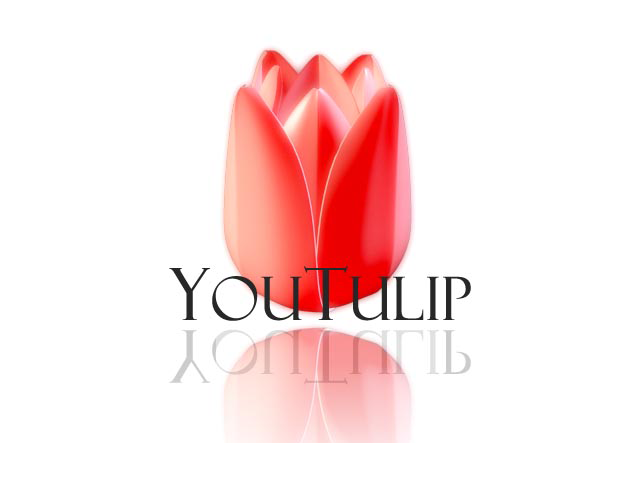 One of the best red tulips and lots of value for money! Introduced in 1994 and winner of the AGM in 1997.